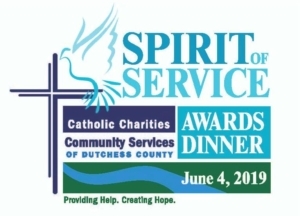 Catholic Charities Community Services of Dutchess County (CCCSDC) will host its fourth annual Spirit of Service Awards Dinner on Tuesday, June 4, at Villa Borghese in Wappingers Falls. The event will begin with a Silent Auction and Social Hour at 5:30 PM, followed by dinner at 7:00 PM. 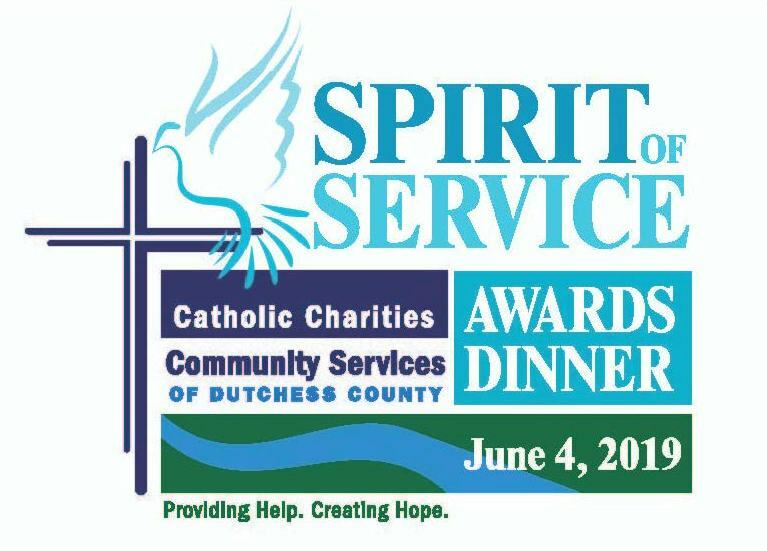 The event will honor four Dutchess County champions who exemplify CCCSDC’s goal of working toward a more just and caring Dutchess County by providing comprehensive, high quality human services to its neighbors of all religions. 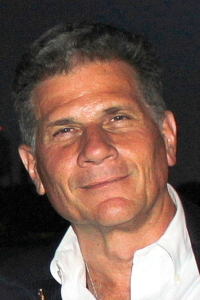 Joe Daily of iHeart Media Radio Q92, known to many as the “Morning Mayor of the Hudson Valley,” will once again emcee the event, which this year will pay tribute to Sr. Anne Daniel Young, OP, Former Principal, St. Denis/St. Columba School, Mr. Fred Apers, former Executive Director of Cardinal Hayes Home for Children, Mr. Lawrence Paggi, PE, PC of Paggi Engineering and former CCCSDC Board Member, and Ms. Mary L. Marshall, former Executive Director of CCCSDC. Sr. Anne Daniel Young, OP, former Principal, St. Denis / St. Columba School, will receive the Humanitarian Award, presented to an outstanding leader with a commitment to humanitarian causes who strives to improve the quality of life of people across all economic and social lines through dedication and compassion. Sister Anne ‘s years in the ministry have helped many within the community including those who benefited from her work as an RN at St. Dominic’s Family Services in the Sisters’ and Children’s Infirmaries, to her students at St. Columba School in Hopewell Junction where she was a teacher and then principal. 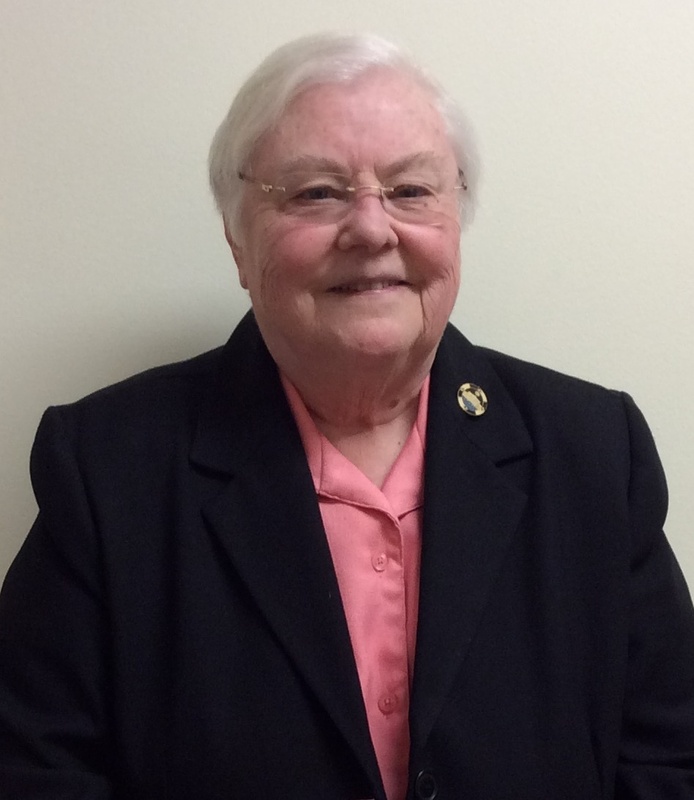 Sister Anne served in Congregational Leadership and is currently ministering to the Sisters at the Motherhouse in Pastoral Care. 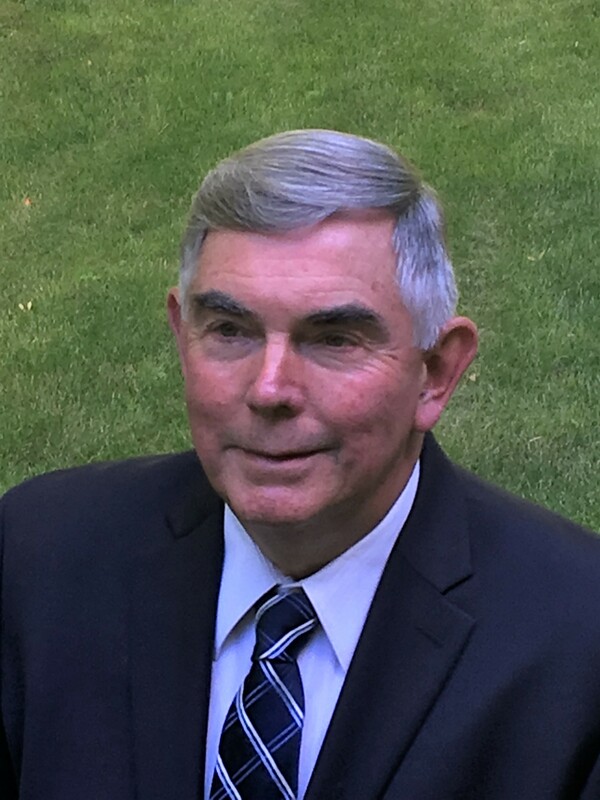 Mr. Fred Apers, retired Executive Director of Cardinal Hayes Home for Children, will be presented with the Light of Hope Award. This award honors someone for their service and commitment to meeting the needs of the poor and vulnerable of all religions. Serving as Executive Director for 42 years at Cardinal Hayes Home for Children, Apers understood the challenges facing human service organizations. He credits his own success as Executive Director to the dedicated Sisters and staff who worked alongside him at the Hayes Home. 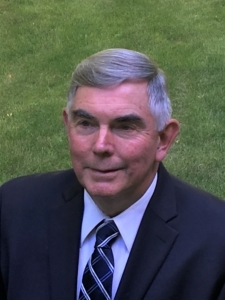 Mr. Lawrence Paggi, PE, PC of Paggi Engineering, former CCCSDC Board Member, will receive the Corporate Citizenship Award to recognize his many years of service in the Hudson Valley. Paggi has faithfully served the community throughout his years working on multiple projects such as the Community Services Programs based in the Village of Wappingers Falls, ARC of Dutchess and Ulster Counties, Greystone Programs, Cardinal Hayes Home for Children, Wassaic Developmental Disabilities Services Office (WDDSO), Mount Alvernia and the Sisters of the Presentation in New Windsor. Lawrence has found the work he and his company have performed in the not-for-profit sector to be the most rewarding. Ms. Mary L. Marshall, retired Executive Director of CCCSDC, will be presented the Founder’s Award for 24 years of service with Catholic Charities. 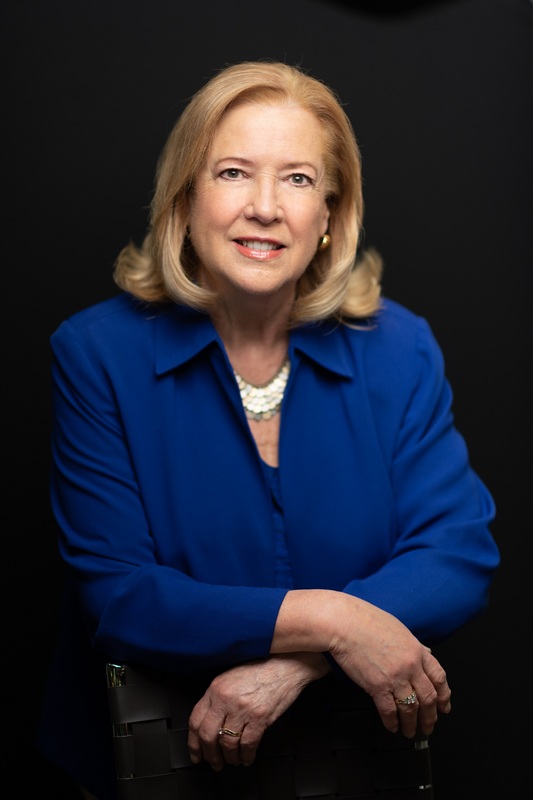 Marshall began as a volunteer at Catholic Charities eventually serving as Executive Director until her retirement in October 2018. She enriched many clients’ lives by working side by side with community leaders, winning state and local grants, and coordinating community resources and staff. Marshall supported each and every effort in which Catholic Charities extended the hand of assistance to the community. She continues to be involved in local committees and organizations to offer her expertise in non-profit management. Sponsorship opportunities are available through May 16th. Please contact Kim Whelly at 845-451-4299 for more information.